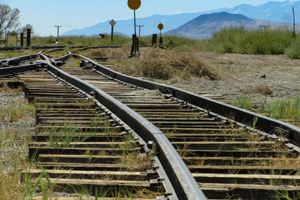 Shadow Infrastructure Minister Anthony Albanese has announced if elected, Labor will conduct an independent inquiry into the route selection process of the Inland Rail. 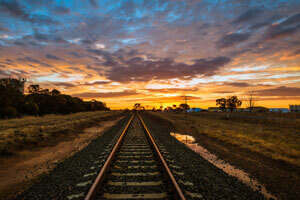 Expressions of interest are open to design, build, finance and maintain the Inland Rail section from Gowrie outside Toowoomba to Kagaru near Beaudesert as part of the Public Private Partnership. 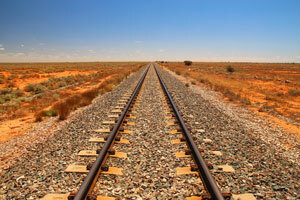 A new CSIRO study on the effects of Inland Rail has identified potential economic savings and road-to-rail modal shifts. 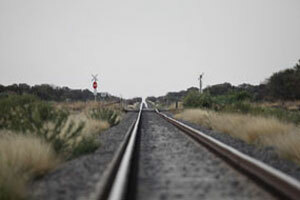 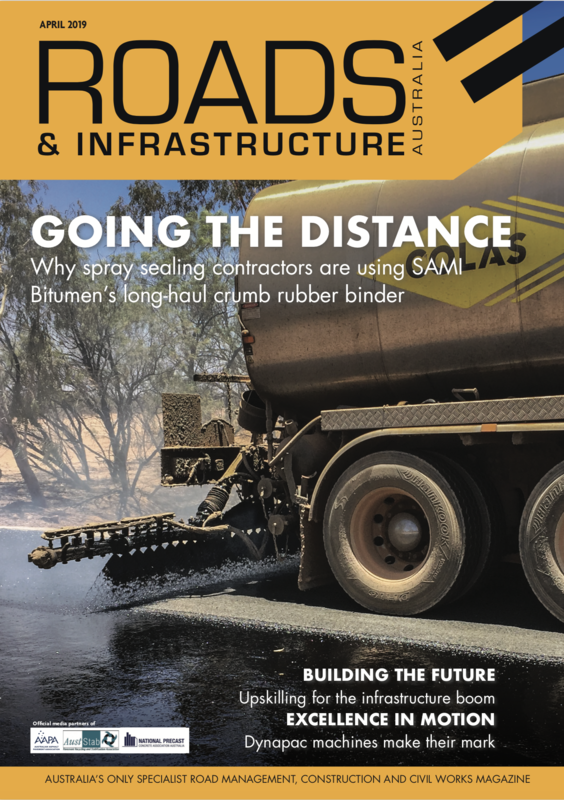 Construction is ramping up on Inland Rail in Central West New South Wales, with the first $20 million steel rail contract from Liberty Steel’s Whyalla steelworks successfully delivered. 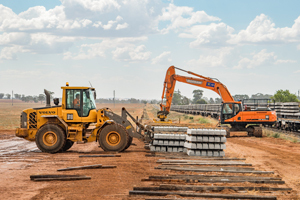 Construction has officially begun on Inland Rail, with a formal ground breaking ceremony taking place in Parkes this week.